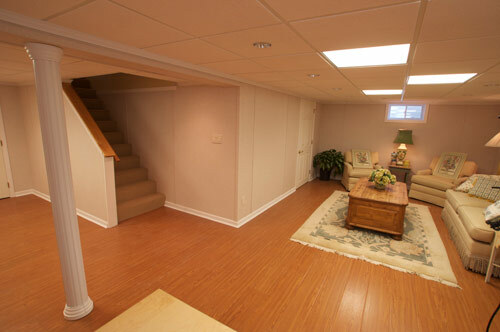 These beautiful basements are all finished with the mold and mildew resistant Total Basement Finishing System! 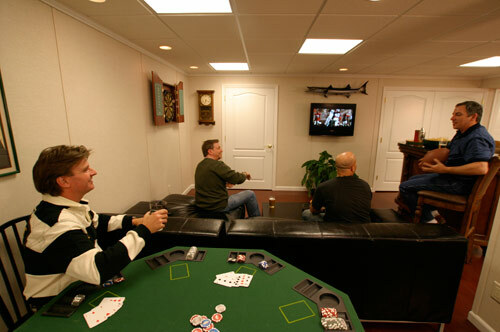 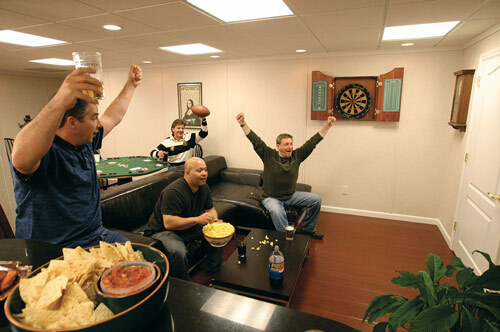 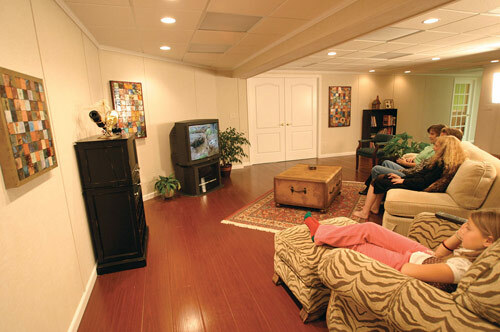 Let the experienced contractors at Buck Buckley's Total Basement Finishing help you design your dream basement. 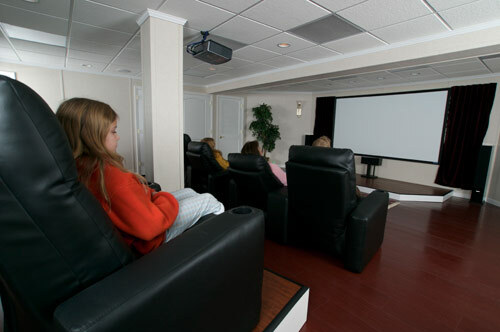 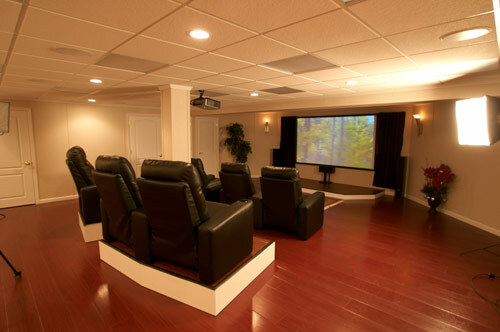 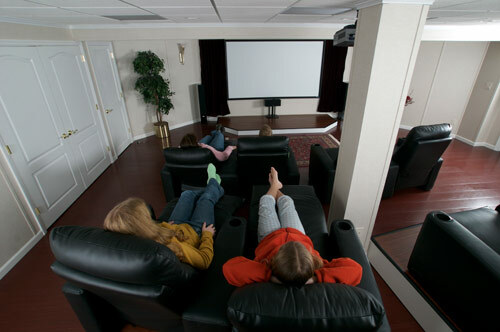 Whether you want your new basement to be a home theatre, a playroom, a fitness center, or a home office, we can help you to get all the details right. 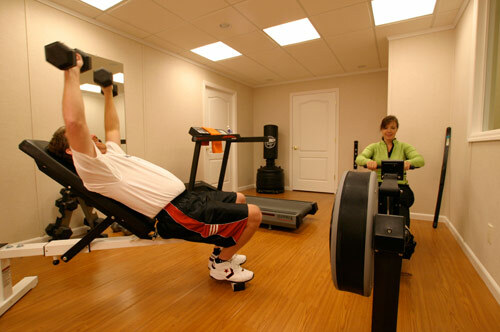 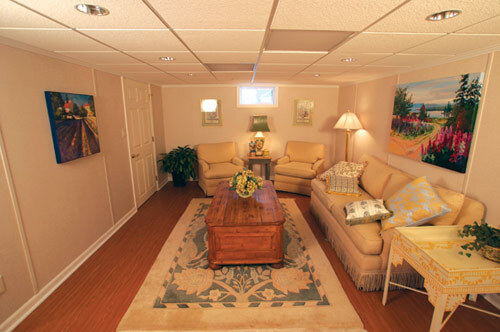 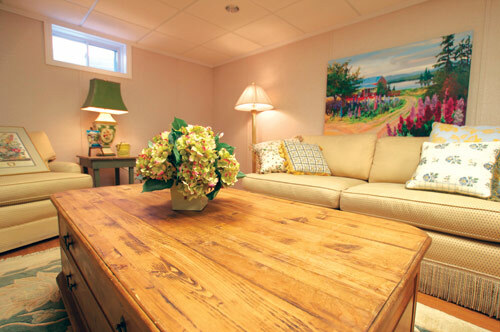 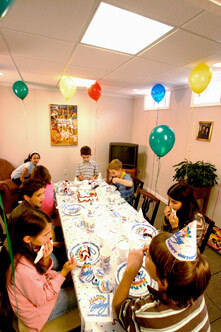 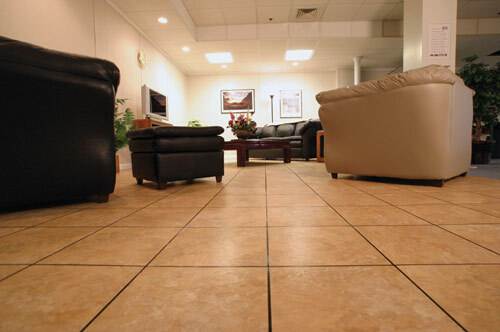 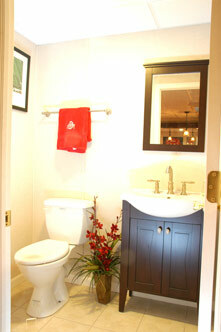 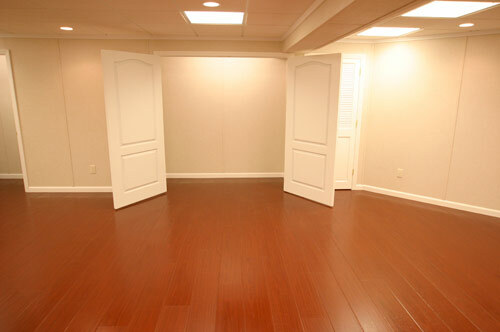 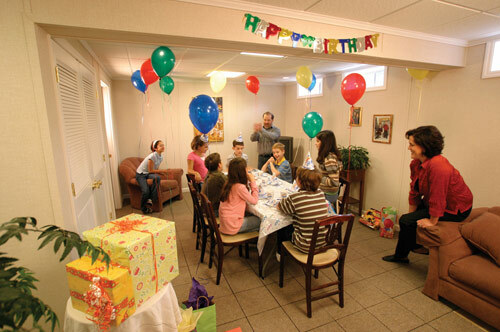 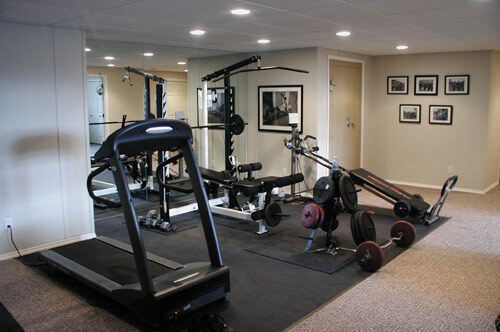 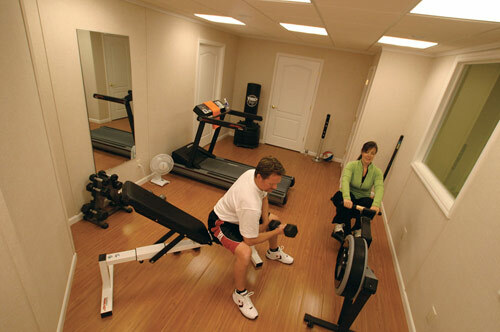 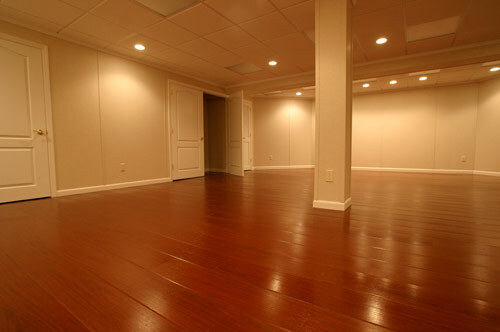 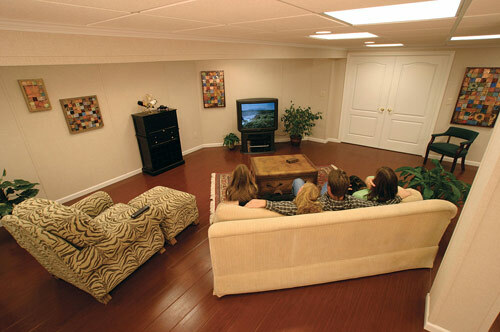 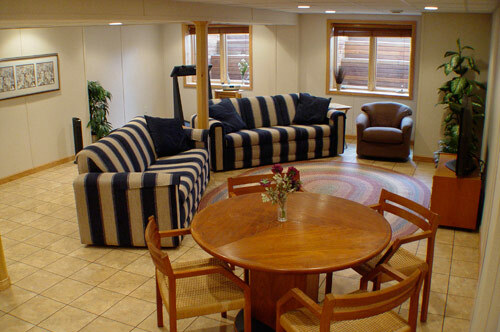 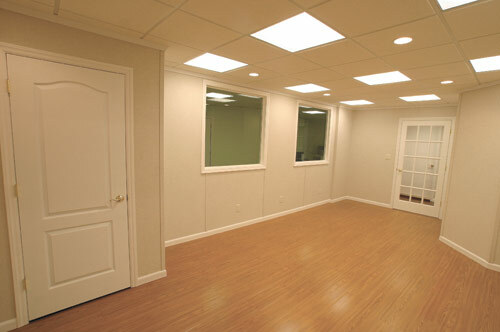 View our company's complete basement remodeling system. 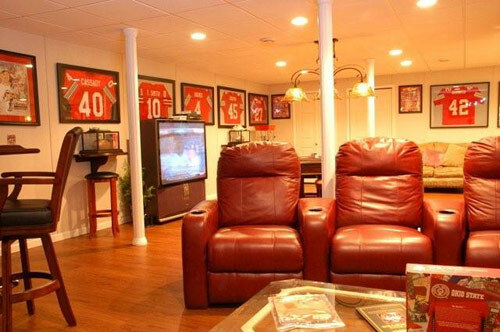 Buck Buckley's Total Basement Finishing contractors offer estimates at no cost on affordable basement remodeling in Northern Illinois and South East Wisconsin including, New Berlin, Milwaukee, Brookfield, Waukesha, Waukegan, Kenosha, Fond Du Lac, Crystal Lake, Algonquin, Sheboygan, Mchenry, West Bend, Buffalo Grove, Brookfield, Round Lake, New Berlin, Lake Zurich, Gurnee, Mundelein, Menomonee Falls, Grayslake, Lake Villa, Zion, Highland Park, Franklin, Oak Creek, Libertyville, Belvidere, Oconomowoc, Burlington, Woodstock, Deerfield. 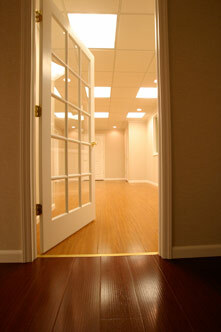 Call us today for an estimate from one of our certified, trained, professionals!